At Hastings Veterinary Clinic, we seek to provide the best possible care for adult dogs once they’re grown up from their puppy stages. Annual check-ups and scheduled vaccinations are an essential part of adult dog care, as it will give them the best chance for a long and healthy life. He or she will receive any vaccinations needed, depending on their likely exposure to other animals and outdoor risks. He or she will be treated for fleas and parasites if any are found. We will be happy to advise you on the best diet for your dog’s breed and health level, good grooming practices, nail clipping, skin care, and medications that may be prescribed. Please don’t hesitate to call or discuss this in person with us during your dog’s checkup. Our clinic keeps track of your dog’s vaccinations so that there are no interruptions to their protection. Adult dogs develop immunity to many diseases to which little pups are prone, but they still need additional protection for some diseases such as hepatitis, Leptospirosis, distemper, Bordetella (a.k.a. kennel cough), Lyme disease, and parvovirus. The best way to figure out how often to vaccinate your adult dog is to speak with your veterinarian. Fleas and parasites are also a big problem in the Burnaby area and prevention is key to avoiding the spread of diseases. We will advise you on the best preventative solutions for your dog. 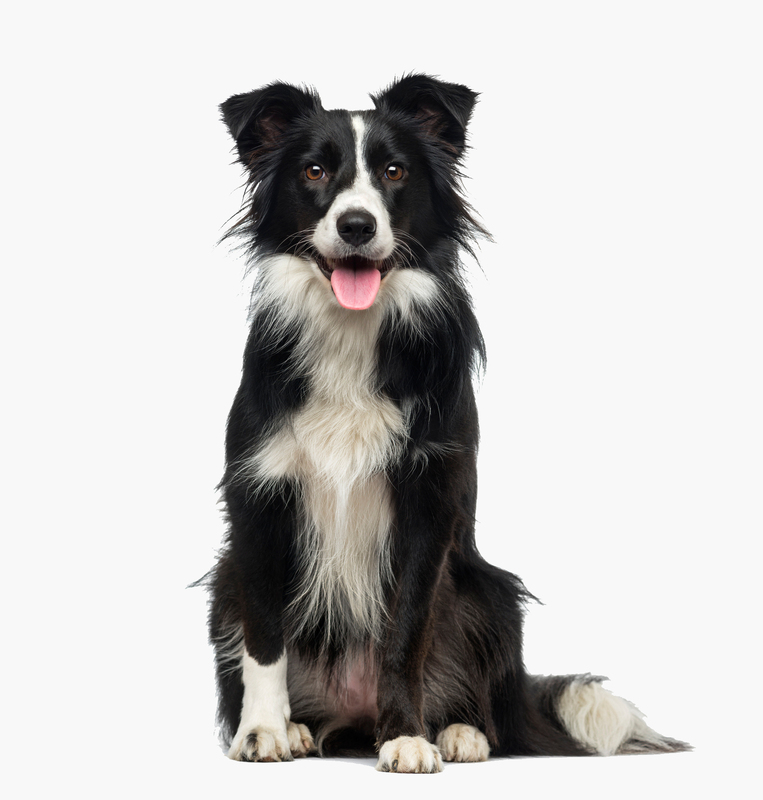 Depending on their lifestyle and how great exposure to fleas is in your area, we can apply topical and oral solutions to your dog for flea and pest prevention. Visit our vaccinations page for more details. Our veterinary clinic recommends you deworm your adult dog annually for prevention’s sake. This will help keep parasites such as heartworm, tapeworms, roundworms, and hookworms out of your dog’s life. Ticks are prevalent in the hotter seasons of the year so preventative solutions are a must in order to keep diseases such as Lyme disease away. Do not hesitate to bring your dog to an animal hospital should a tick and tick bite be found. Our clinic can also help detect gum disease and other oral-related issues such as gingivitis. Like humans, adult dog care should include dentistry too! Visit our dog dental care page to learn more. If you notice anything abnormal or if your dog is injured, seek care as soon as possible. If you are not sure how serious the problem may be, bring him or her to our clinic and we will be happy to assess them. Remember that animals become aggressive when they are injured or in serious pain. In any emergency situation, before you approach your dog, it is best to call our clinic right away and our staff can provide supportive advice. To learn more about care for older dogs after their puppy years, visit our clinic and discuss any concerns you have and what to do to keep him or her in the best of health. Visit us at 3995 Hastings Street, Burnaby, BC, V5C 2H8 or phone: 604-291-6666.